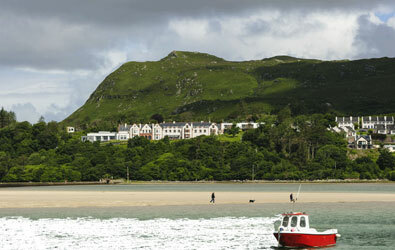 Ireland West Private Tours are different and unique, we take you to places that are off the beaten track as well as the West’s major tourist attractions. We try to give you both a contemporary and historical flavour of the region, from sites of great historical and cultural importance, to wind swept beaches and rolling hills, to the pulsating cultural and cosmopolitan buzz of Galway City. But the choice is yours, you can pick and plan your itinerary, you can cut and change at will, or linger longer in some places. We give you time to relish the hidden Ireland, you are in complete control. Welcome to Ireland West Private Tours. Ireland West Private Tours is a family run business. We have over a hundred years’ experience in the hospitality industry and have always taken pride in offering a first class quality product to all our customers. Our company can offer you a truly unique holiday experience, encompassing an imaginative mixture of breathtaking scenery, relaxing exercise, local heritage, Irish culture, great food and excellent accommodation. We really care about your experience of Ireland and are absolutely dedicated to ensuring that you have a vacation you will remember. 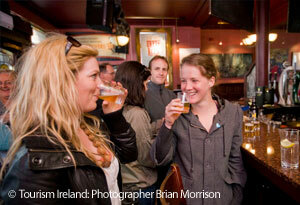 We will guarantee you a truly unique and exclusive tour of the real Ireland.